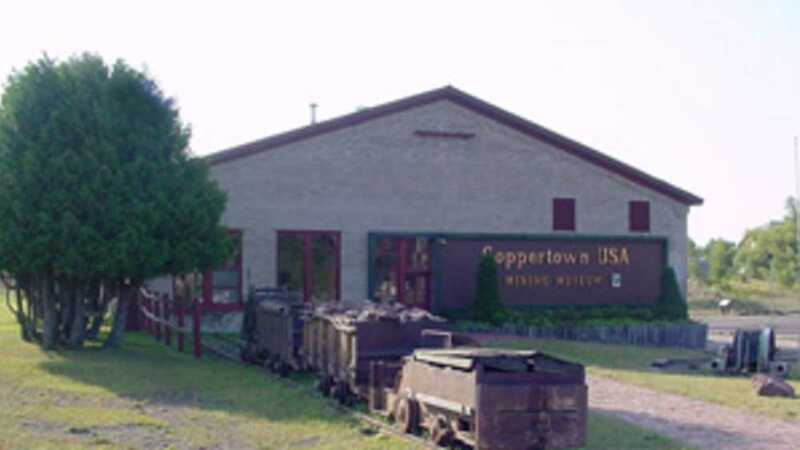 The mining museum is an introduction to the fascinating story of the copper country and America's first real mining boom. A Heritage Site of the Keweenaw National Historical Park. Open June - September.